Night one was filled with pizza, wine, margaritas, candy and crafting. 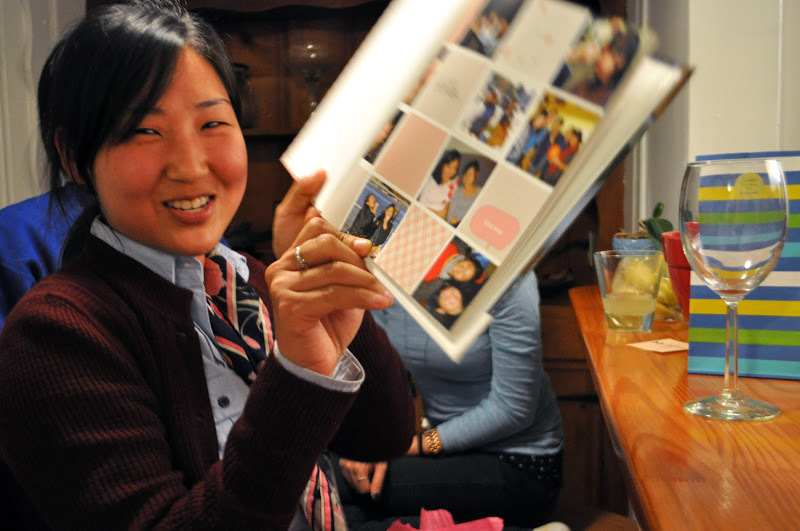 We presented Junette with a book full of pictures and messages we want for her to always remember as she leaves the sisterhood of the single girls. Day two was spent biking down the coast. There was no deficiency of tandem bike drama, failed bike tricks, and running into cars and people, which of course made the experience all the more fun and special. 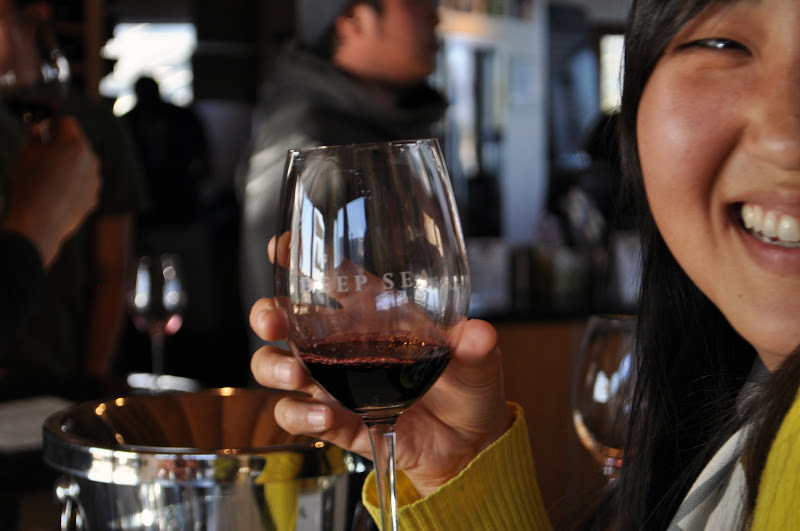 We biked ourselves to the Deep Sea Tasting Room overlooking the ocean for some wine sipping and view gazing. Wine tasting after extreme physical activity hits pretty darn hard. Well worth it though. 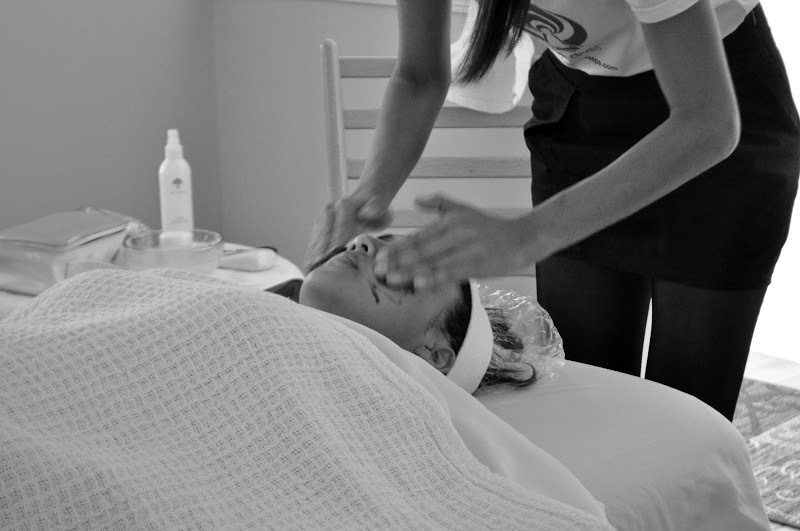 Preoccupied with my busy wedding preparations, I was surprised when my bachelorette party weekend crept up on me. Already? 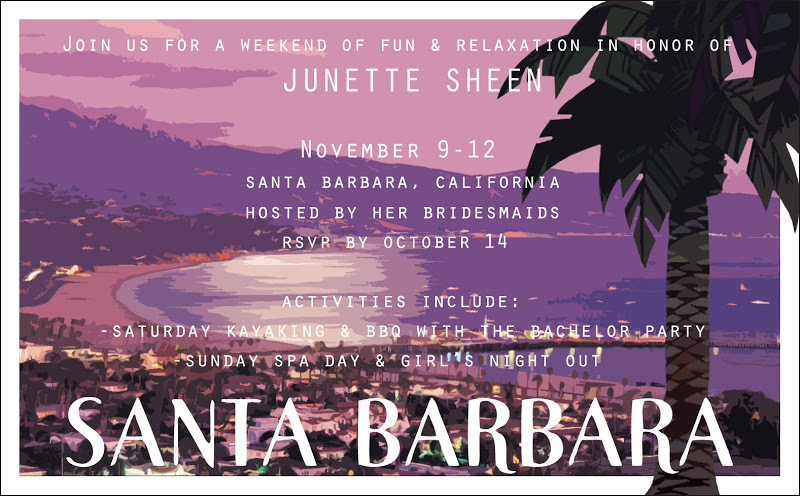 While I had been busy with my preparations, my bridesmaids and friends had put together a weekend full of my favorite things in beautiful Santa Barbara. A craft station / goodie bag for the guests and me! The striped book in the background was so touching! All my friends gifted me with a book filled with photos, memories, and kind words. What I enjoyed most was just the conversations in between every activity. It's a great feeling to have all the women in your life come together and be able to talk and laugh and find common bonds. There's something I love and respect about each and every person who was there, and it was fun to "show-and-tell" my friends to one another. 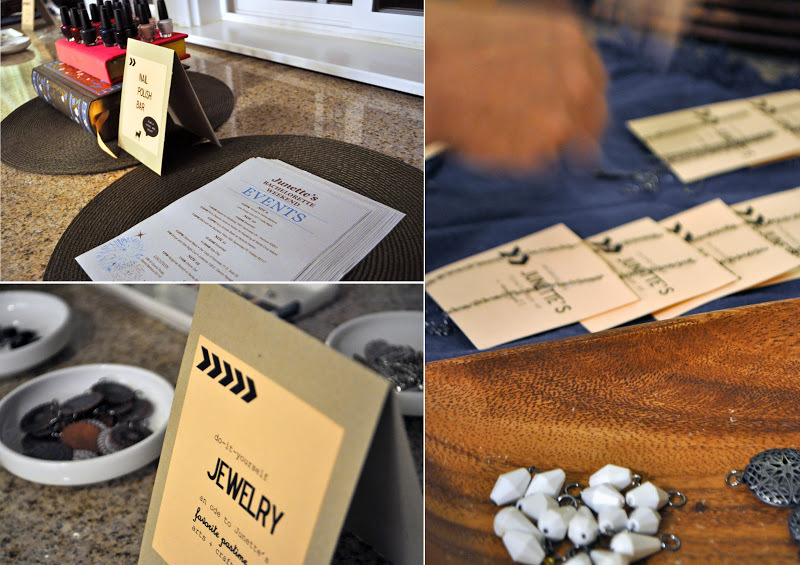 The planning and execution of the party were impeccable, but the people who were there really made it meaningful to me. Even when Plan A failed, everyone went along with Plan B without a complaint. I'm sure not everyone enjoys bike riding adventures as much I as I do, but in the spirit of the weekend, everyone joined in on the Asian Biker Gang. 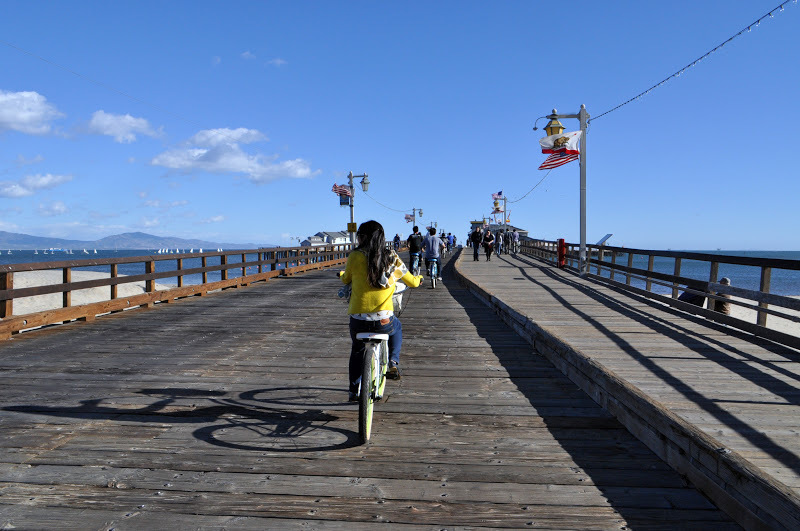 Even those friends who had deprived childhoods and didn't know how to ride bikes were included on tandem bikes. What a beautiful weekend it was, and how sad I was to return back to work! I can't imagine a better way to enjoy my last days of singledom and celebrate my upcoming marriage! I did not have a deprived childhood! I just had a very delicate and girly one... Hehehe. Thanks to you and your wonderful bridesmaids for an awesome weekend! One of my best weekends EVER!! Thank you Junette for the invite and bridesmaids MAD props for organizing a wonderful event! loved it!! 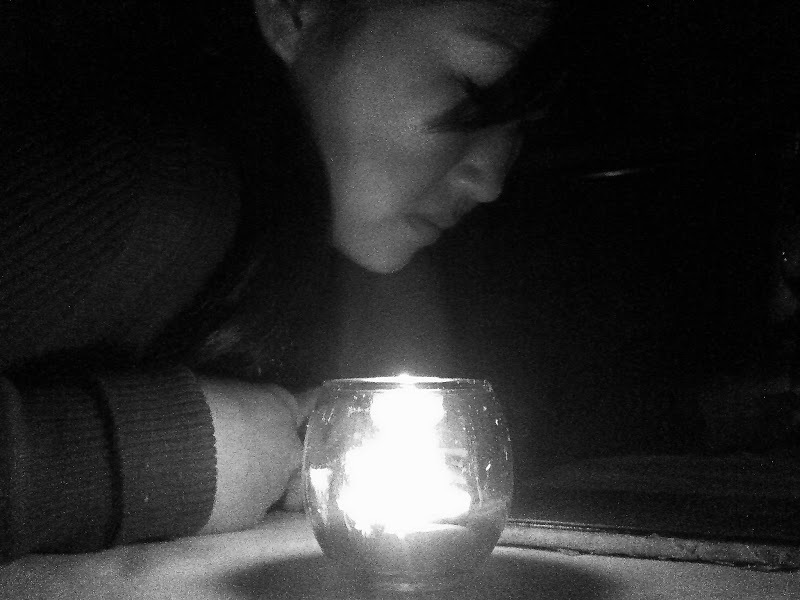 Monica, we should check out Opaque restaurant in Santa Monica for dining in the dark. I hear it's an interesting experience. I heard about it when I was living in SF but now they have one in Santa Monica too.